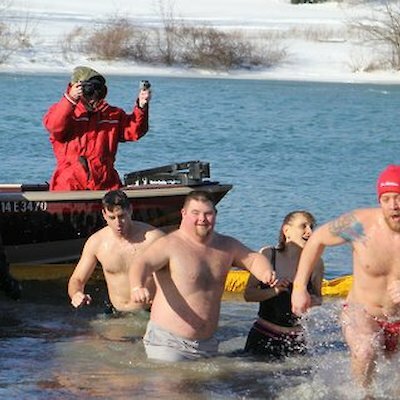 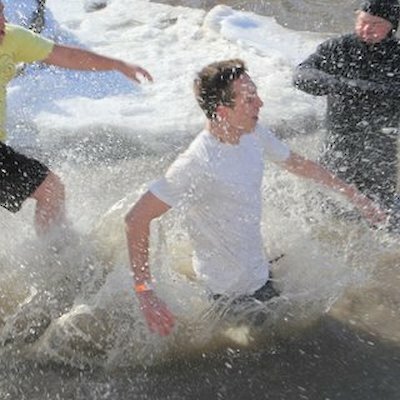 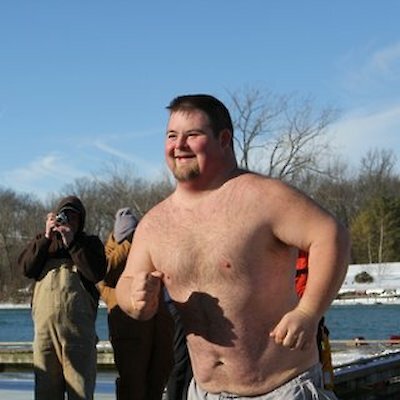 About 40 brave souls bared -4 degree C. weather to take part in this annual event in the nearby community of Chippawa. 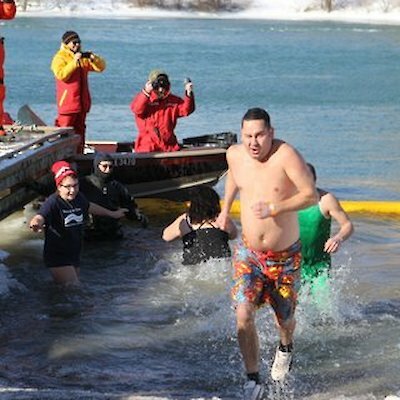 The participants entered the Chippawa Creek at noon at the community boat ramp. 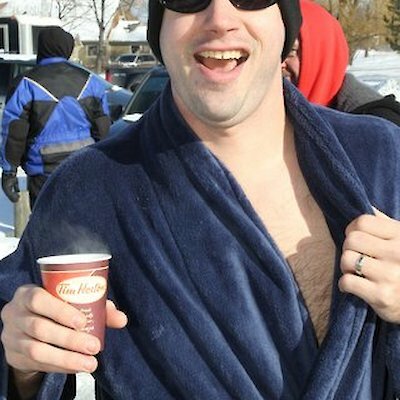 The accompanying photos that I took at the event says, it all.